Outdoorsy, a company that coordinates RV rentals, recommends NOLS Wilderness Medicine training as one of their top five picks for using paid time off. 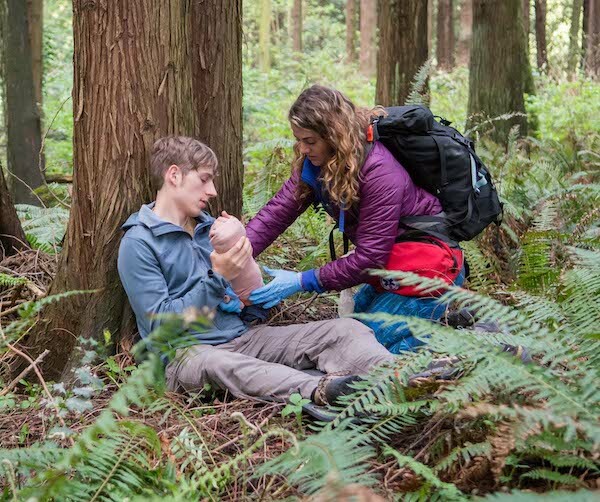 If you camp and recreate in remote areas, completing a wilderness medicine course is a great way to spend your PTO. The Mercury News recognized 30 students at the University of California Santa Cruz who completed a NOLS Wilderness First Responder (WFR) recertification course this winter. Founded in 1965 by Paul Petzoldt of the 10th Mountain Division, NOLS has expanded to include the world’s leading wilderness medicine program. A recent MHYC alum used an AmeriCorps education award to successfully complete a NOLS First Responder Course in Yellowstone. 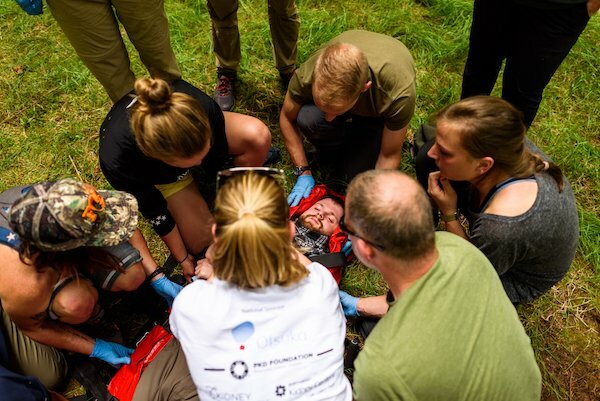 This student intends to pursue a Community Emergency Response Team Certification in Thornton, Colorado, building on wilderness medicine skills learned at NOLS.